The great state of Texas is known for many things, among them oil, Texas barbecue, and the Dallas Cowboys. 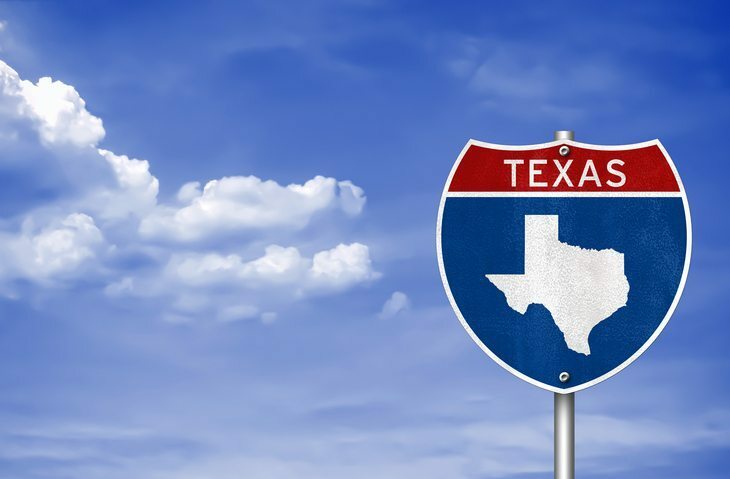 Now the lone star state is among a number of US transportation jurisdictions that are making the move to AutoTURN Pro. TxDOT’s commitment to a license for the latest version of AutoTURN Pro is a major win for Transoft, given it is one of the leading DOTs in the traffic and transportation engineering field. Following a presentation that exposed the powerful features of AutoTURN Pro, the DOT was convinced that the software could address its design challenges related to 3D clearance issues.